Tottenham have sent scouts to watch PSV Eindhoven star Hirving Lozano ahead of a potential bid next summer, according to the Mirror. Lozano impressed for Mexico at the World Cup and is considered one of the most talented players in the Eredivisie. The winger has previously been linked with Barcelona and Everton, but it is now believed Spurs have checked on him. The Mirror claims PSV are expecting bids for Lozano next summer, which is when Tottenham could make their move. 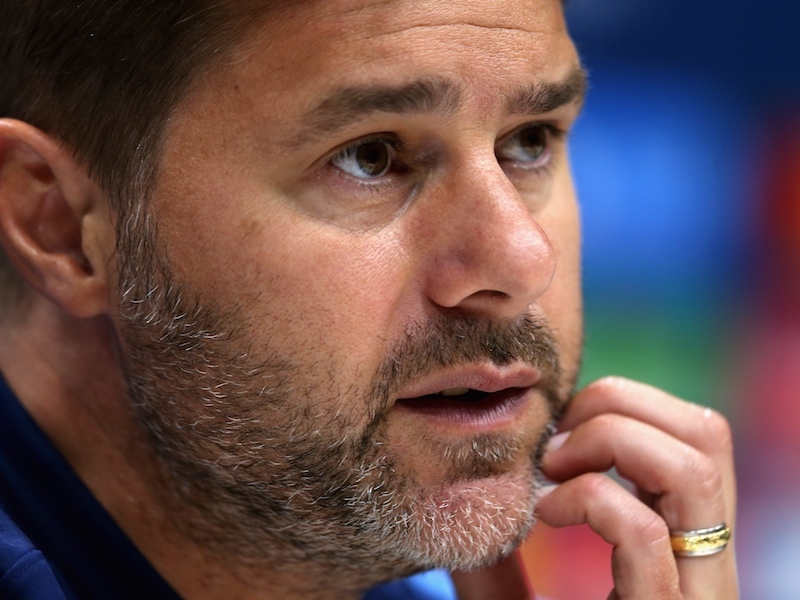 Mauricio Pochettino will get a closer look at the 23-year-old when Spurs face PSV in upcoming back-to-back Champions League games. The Londoners must beat PSV at home and away if they are to stand any chance of progressing to the knockout stages of the competition, and Lozano could prevent that from happening. Tottenham are well stocked in the wide attacking areas for now, but that’s not to say Lozano – who is apparently valued at £25 million – won’t be a future target for Pochettino. It will be interesting to see how the Mexican performs against Spurs next month.